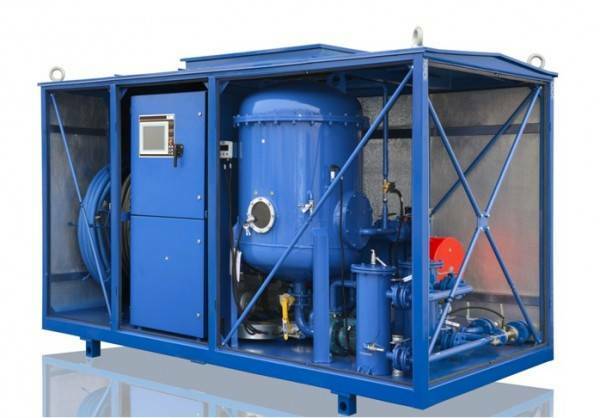 GlobeCore Fuller’s Earth systems are specially engineered to remove soluble contaminants such as acids, waxes, gums, resins, carbon residues and colloidal particles from transformer oil. The Mojave Heat is designed for air drying and its purification from mechanical impurities, adsorbent drying. Dried and purified air can further be used for hot air blowing of power transformer tanks and electrical apparatus during their assembling, servicing and maintenance, it is done for prevention of electric insulation from water intrusion when the active core is open to outside environment.